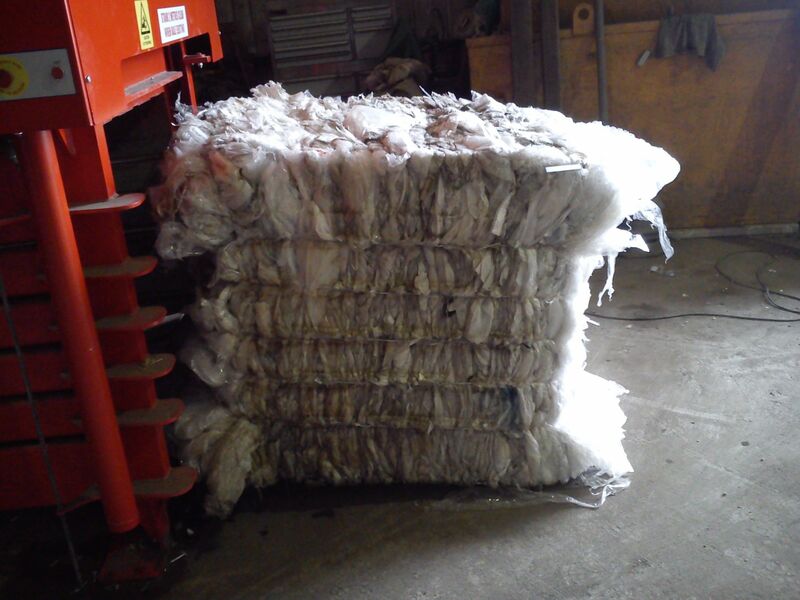 Backed by more than 20 years of experience, Silver Skips Lincolnshire Ltd offers a wide range of dependable services. For recycling services and hazardous waste removal in Boston, Lincolnshire, look no further than our highly regarded company. What’s more, we also offer skip hire and commercial waste removal Services, simply get in touch with us to find out more. 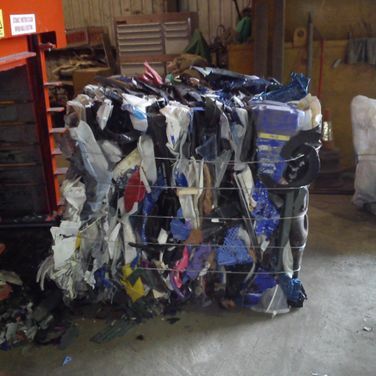 The waste must be removed to a licensed site for it to be disposed of responsibly and correctly. At Silver Skips Lincolnshire Ltd, our site is licensed to accept both small and large quantities of asbestos. We often find that older properties contain materials that are full of asbestos. For many years now, it has been used in the manufacturing of gutters, downpipes, roofing, cladding sheets, and floor tiles. 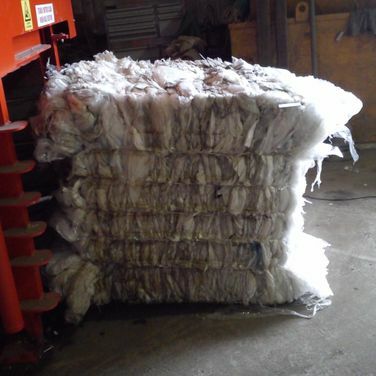 Where this type of material is present, removal complying with the current legislations is paramount. If it is to be transported and moved from a site, each transport movement needs to be with a consignment note. We utilise our skills and expertise to help advise you on how to deal with your hazardous waste appropriately. 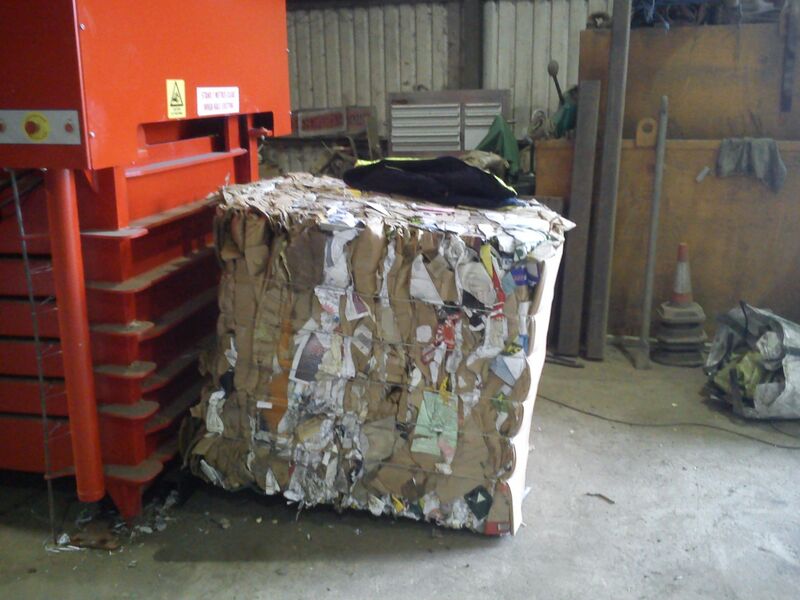 At Silver Skips Lincolnshire Ltd, we understand the need to be more sustainable. 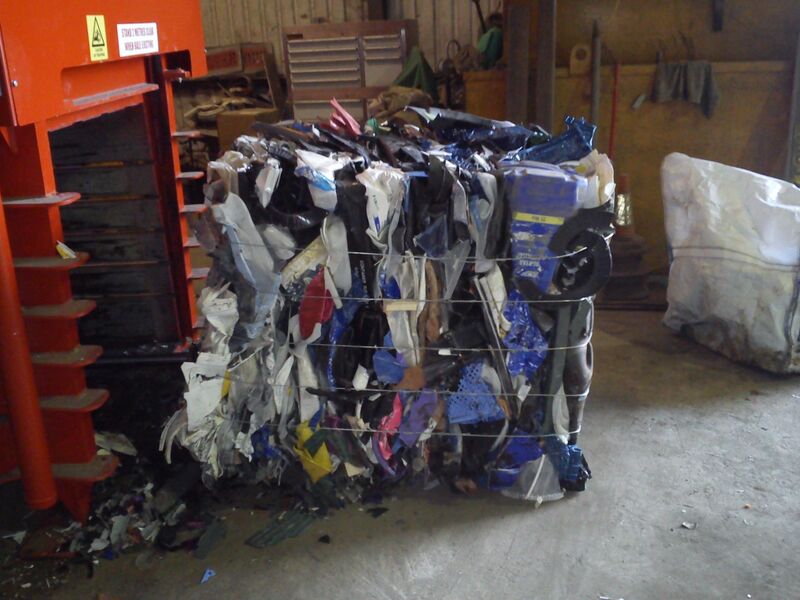 With landfill now becoming a finite and expensive resource, we are continually seeking out new and innovative solutions to recycle more of your waste. 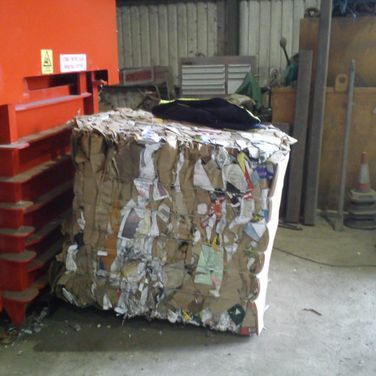 Through a dedicated recycling facility, we’re able to segregate your waste further into single waste streams that can then be recycled and re-used in new forms. Contact us today, in Boston, Lincolnshire, for more information about our recycling services and hazardous waste removal.